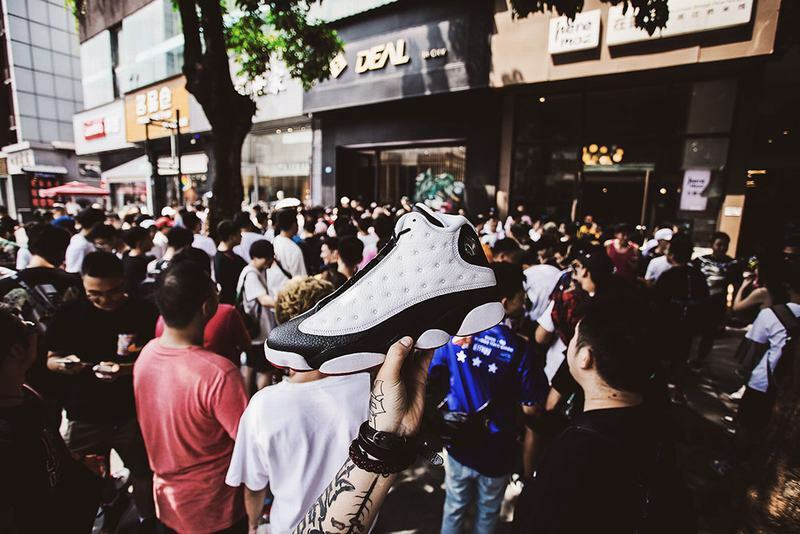 As a popular color match from the beginning of the year, the Panda Air Jordan 13 “He Got Game” has attracted the attention of global shoe players! 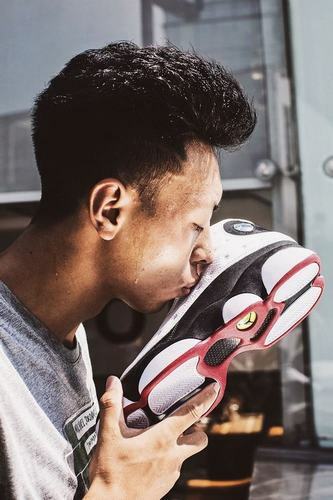 It has been five years since the last re-enactment. 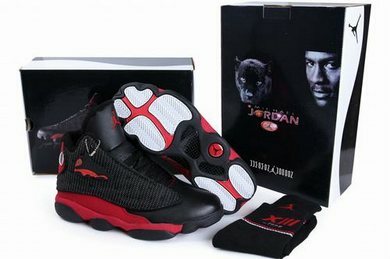 Many fans and fans have been looking forward to the news since last year. 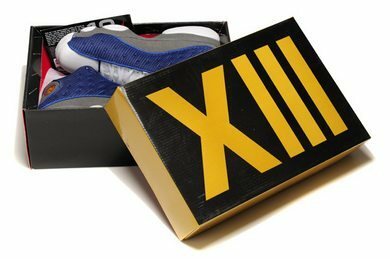 This double-color match is definitely one of the must-have shoes in 2018! 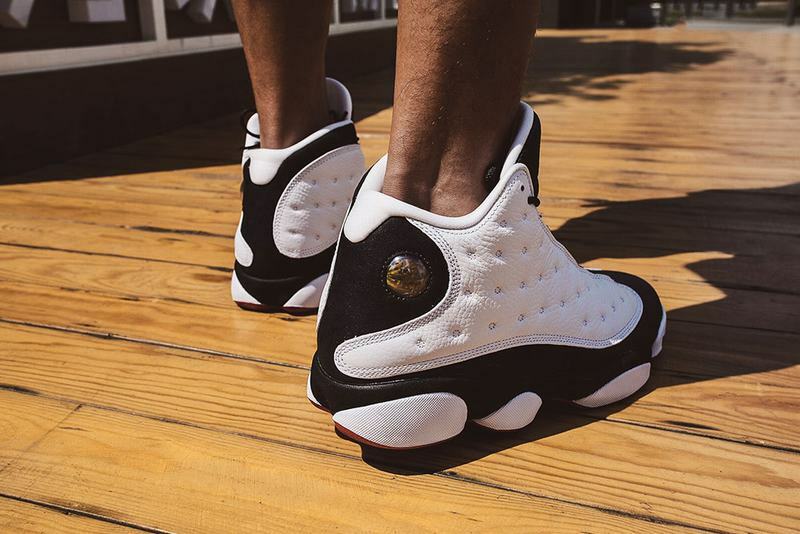 This perfect return once again presents a classic temperament, simple and generous in black and white, no matter who wears is a versatile eye-catching presence, with no worries, plus the classic shape of the Air Jordan 13, is absolutely handsome and difficult to stop" The best replica of the month!" 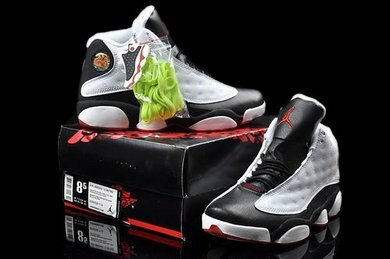 After the small-scale sale last week, this week's online and offline stores will usher in a large-scale sale. 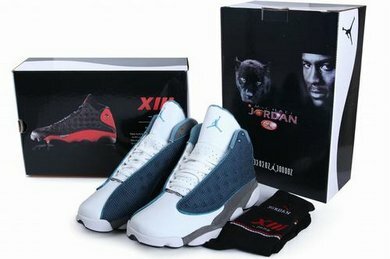 Xiaobian is still bringing out the box pictures and the foot display in advance. 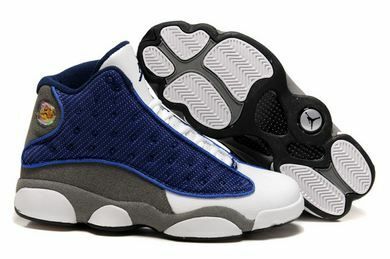 Let's take a look at this year's replica of the Air. 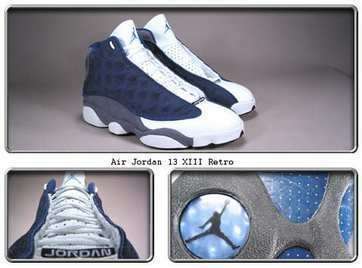 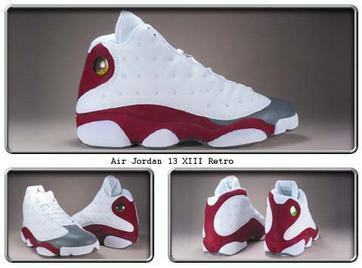 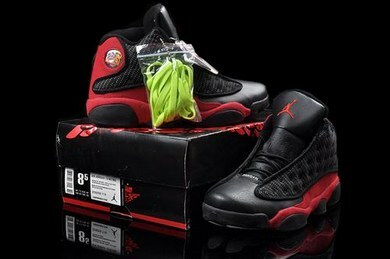 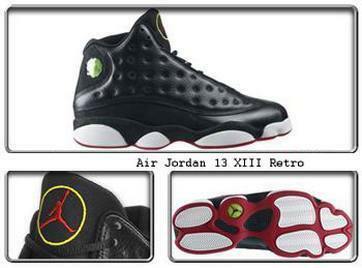 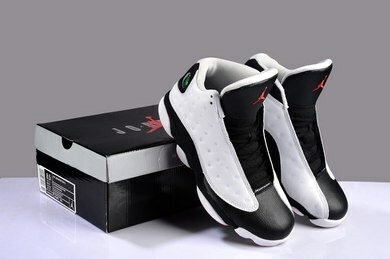 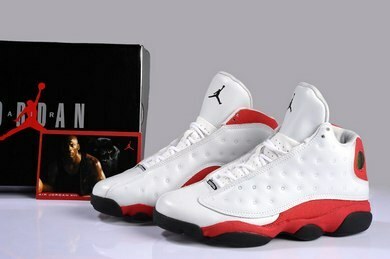 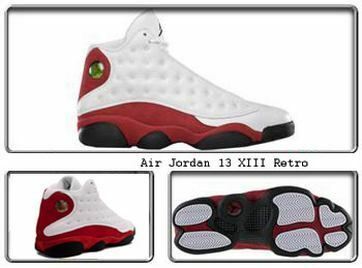 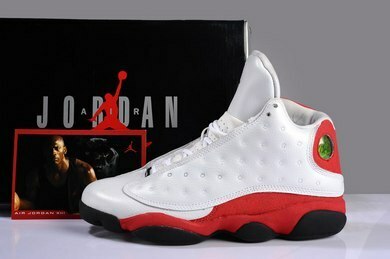 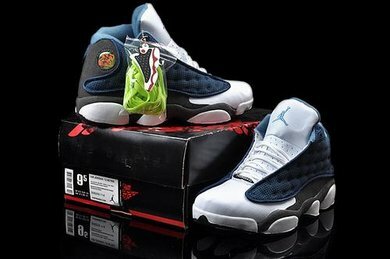 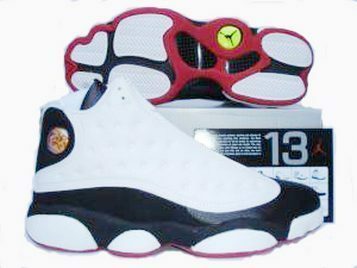 Jordan 13 "He Got Game" How about it! 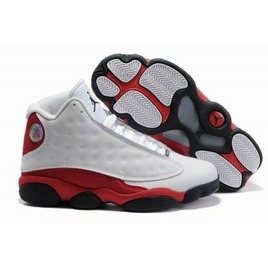 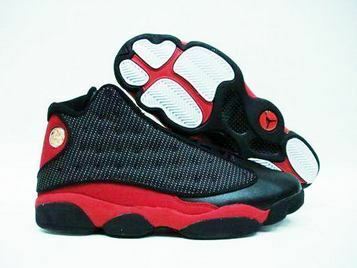 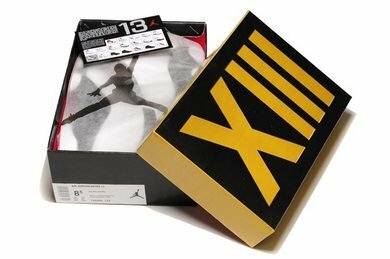 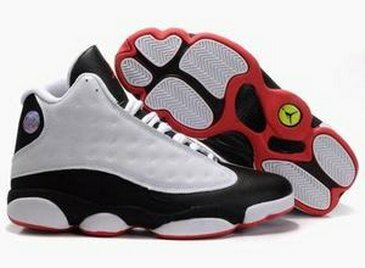 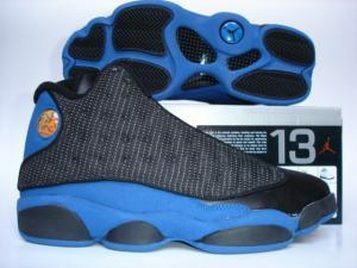 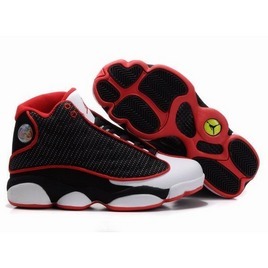 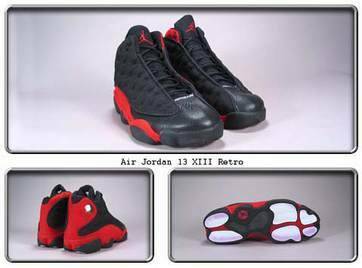 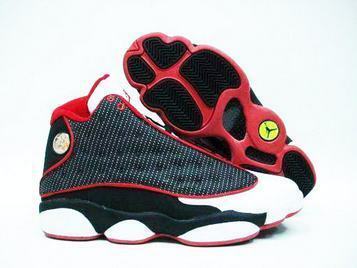 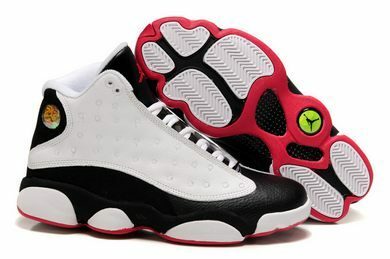 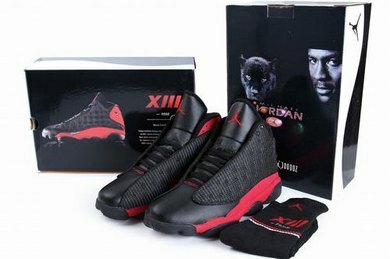 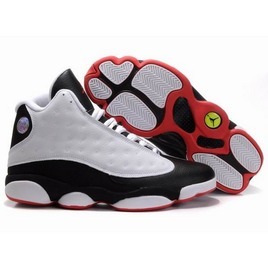 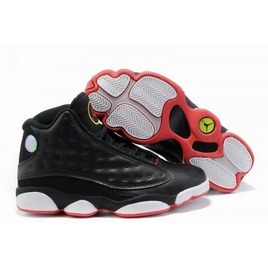 As the first pair of Jordan boots that were released after Jordan Brand's departure from Nike's operations, the Air Jordan 13's debut is the black and white color scheme, and it is also the home color of the Bulls. 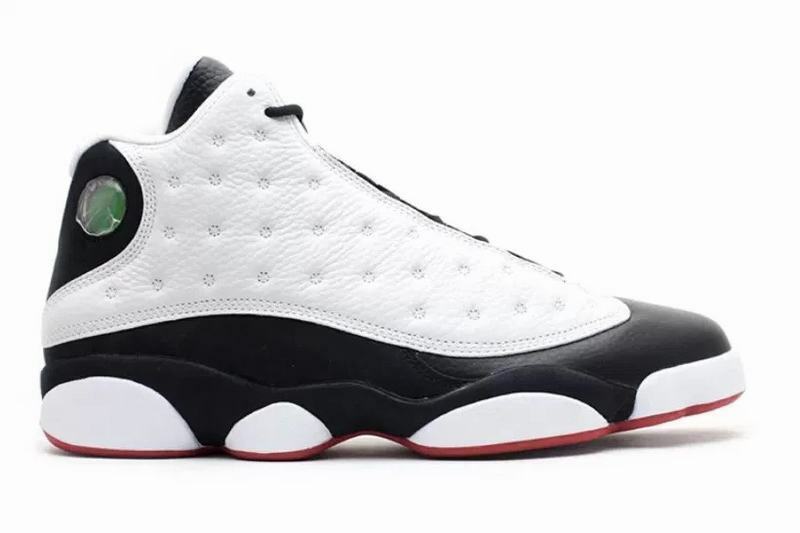 In the film "He Got Game" directed by Spike Lee, the role of Daniel Washington played the first color matching "black toe" color matching sneakers, which were later used in the movie's name. 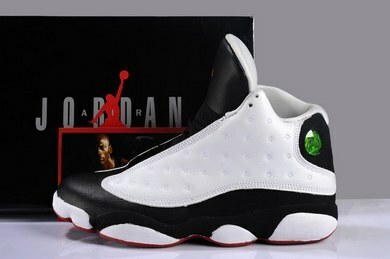 He Got Game" is called. 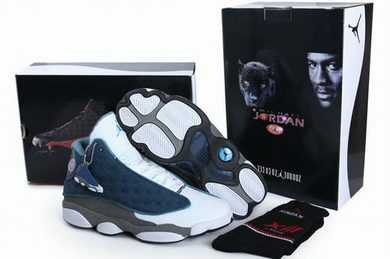 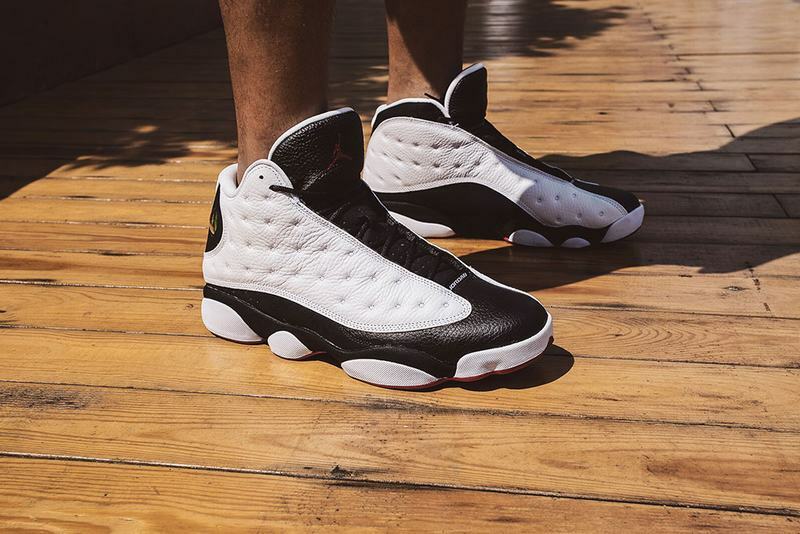 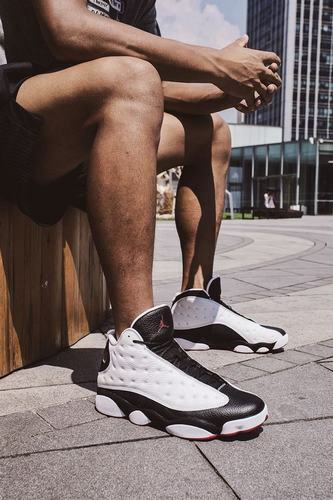 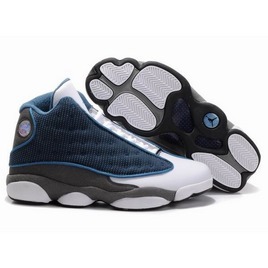 Air Jordan 13 “He Got Game” The black and white two-tone leather stitching body is matched with the leopard-shaped outsole, which is quite similar to the national treasure panda. 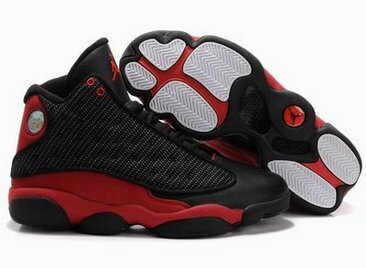 The classic simple contrast color dress, rich in layered design, has a strong popularity in China! 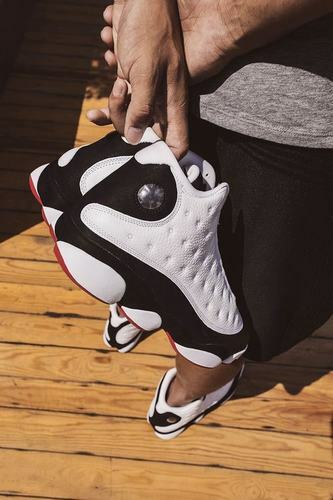 The combination of black and white and red, the iconic asymmetrical upper, the unique bionic midsole design, and the “cat's eye” with a green glow on the heel, the front and rear Zoom cushions, all the details add up, creating this pair A rare classic!